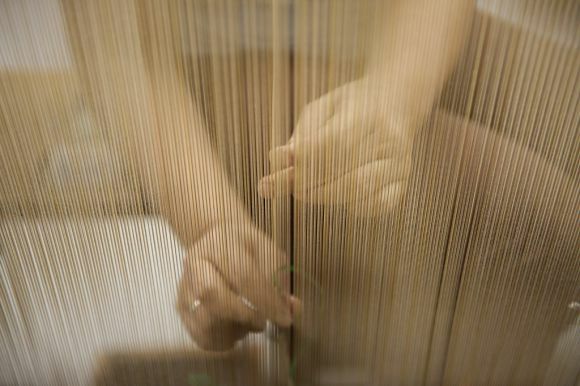 Manufacture of hand woven wall art tapestries based on works from well knows international artists. Portalegre Tapestry was born in Portalegre, a small town in the Alentejo region. The very specific Portalegre weaving allows for a very high technical quality and detailed execution. More then 7000 shades of wool are available to ensure a pefect match to the original artist palette. Since the decorative weft consists of eight threads, this means that different coloured yarns can be mixed in the same weft, increasing the chromatic possibilities and allowing for complex blend of colours one would imagine only possible in water colours. 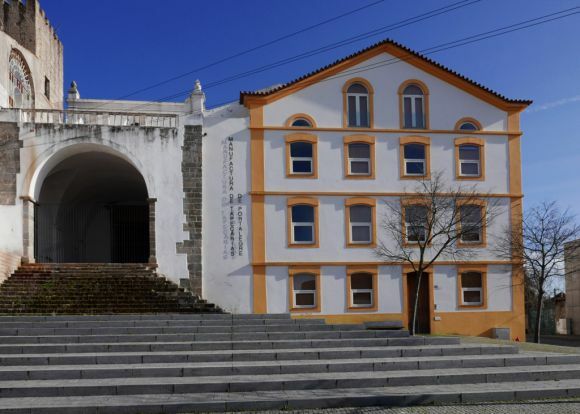 With an existence of seventy years, Portalegre Tapestries are present in international museums and private collections, bringing to our days and to the contemporary art, the century old tradition of the great mural tapestries. In Portugal they are present in the most important public buildings, from court rooms to state department, from city councils to the Belém Presidential Palace. 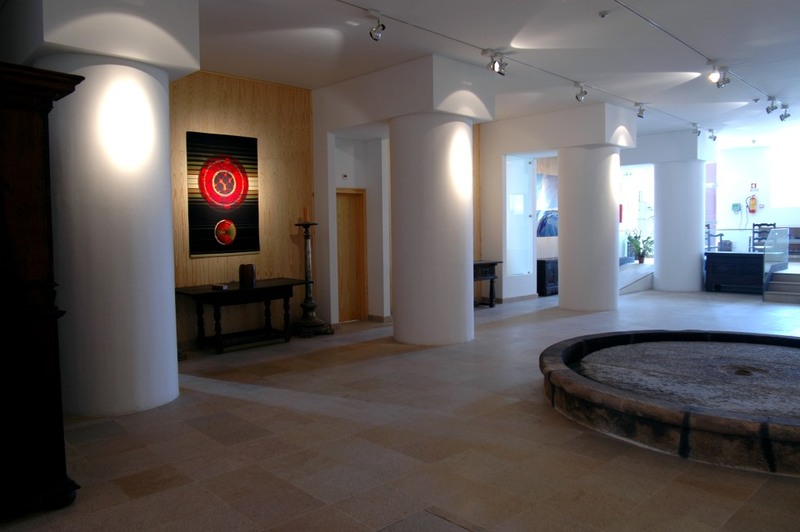 Important art collections like Gulbenkian Foundation and Culturgest, are enriched by several Portalegre Tapestries.